A crash course in retirement benefits! Too often, writing about social security turns the noteworthy details of the benefits into boring details about regulations or biased political arguments that would put even a die-hard bureaucrat to sleep. 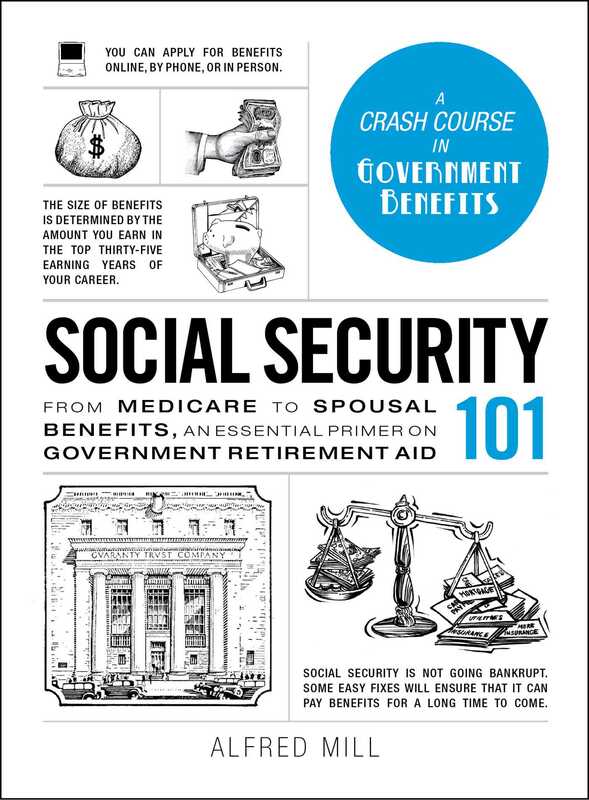 Social Security 101 cuts out the tedious explanations and instead provides a hands-on lesson that keeps you engaged as you learn all you need to know about the federal program that's been around since the Great Depression. From the history of social security to its likely role in the future, this primer is packed with hundreds of entertaining tidbits and concepts that will keep you engaged as you learn how to maximize your benefits. So whether you want to learn about calculating your retirement age or estimating your projected payments, Social Security 101 has all the answers--even the ones you didn't know you were looking for.